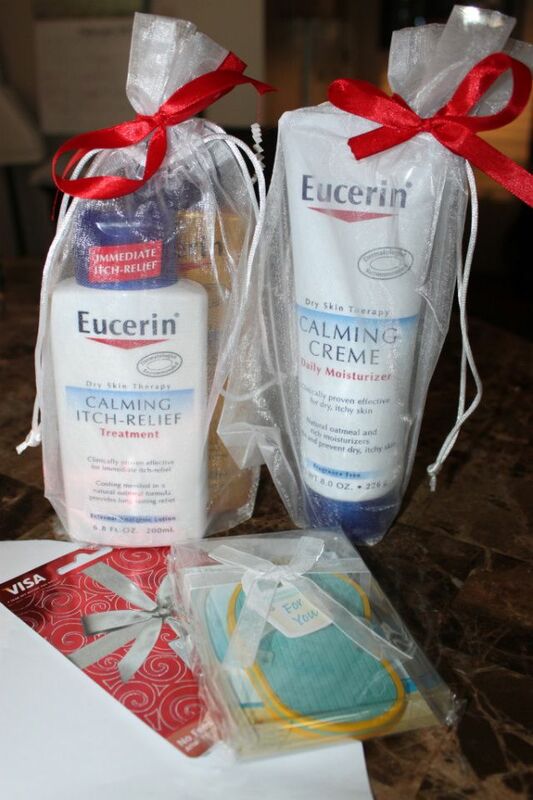 "This month we’d like to send you a “Love Your Skin Kit” on behalf of Eucerin. This care package includes the amazing Eucerin products below that help improve skin’s moisture along with a $25 Visa Gift Card to give your skin care regimen a boost! • Eucerin Skin Calming Daily Moisturizing Crème (8 oz.) Is a gentle, non-greasy formula that combines calming oatmeal and rich emollients to help relieve dry, itchy skin for softer, healthier-looking and more comfortable skin. • Eucerin Skin Calming Body Wash (8.4 oz. 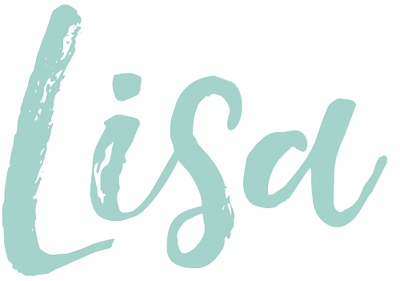 ), is a unique body wash formulation that combines soap-free cleansing with omega oils and other natural lipids to nourish and soothe. • Eucerin Skin Calming Itch-Relief (6.8 fl. oz.) is an external analgesic lotion for itchy skin flare-ups with cooling menthol and natural oatmeal for effective relief that lasts up to 8 hours." 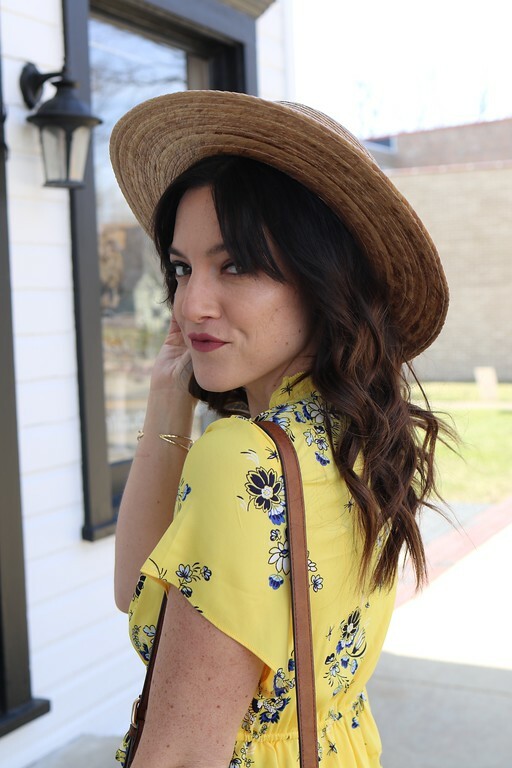 I have been using all 3 products for over a week now and I love all 3! -I was a little scared of the body wash because it is an oil. I was wrong to be scared! It's wonderful! I get out of the shower already feeling like my skin is not only clean, but also hydrated. "For your readers looking for more information about how to take care of your skin, Dr. Sarnoff and Dr. Ingleton, your 2012 Eucerin Skin First Council Members and experts when it comes to the health of your skin will be sharing their tips and answering your questions for healthy, lovely skin on the Eucerin Facebook page. When your readers visit the Eucerin Facebook page, they can get a FREE sample of the Eucerin Skin Calming Crème to help keep their skin moisturized and looking healthy this winter! All they have to do to receive a sample is “like” the Eucerin Facebook Page and follow the instructions on how to take the Eucerin Skin First Pledge." To enter to win all 3 Eucerin Skin care products and a $25 Visa gift card simply "like" Eucerin on Facbook. *This giveaway is open to US readers of 18 years and older. Winner will be announced 3-8-12 at 7:00am. Good luck! I just liked Eucerin on FB! I like Eucerin! We use it on the babies after their baths! I like them on FB with my username Mary Happymommy. 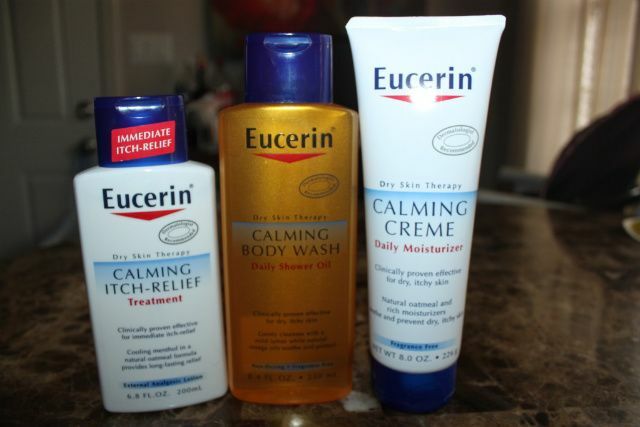 thanks for the giveaway my son can only use Eucerin due to his eczema! i like Eucerin on Facbook.